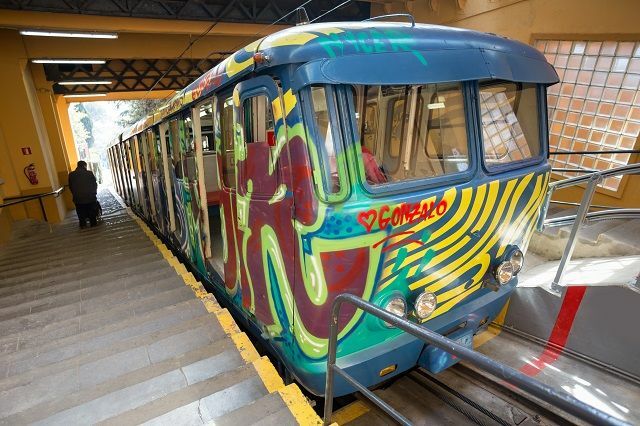 The cable cars and funiculars are among the most fun and alternative ways of travelling in Barcelona. 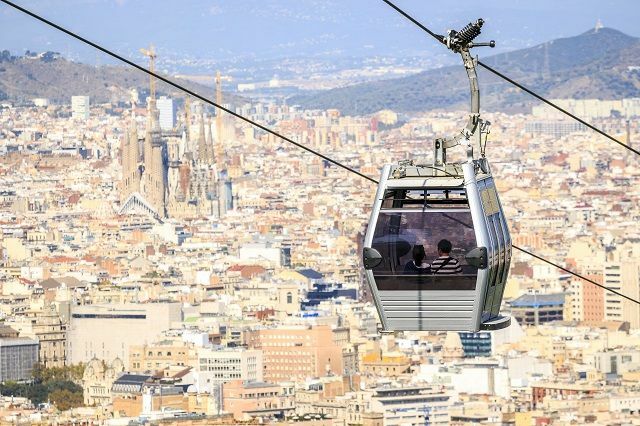 These popular transport systems are a touristic attraction on their own, providing great views and taking the visitor to exciting locations in Barcelona. The Montjuic cable car is the most popular in Barcelona. 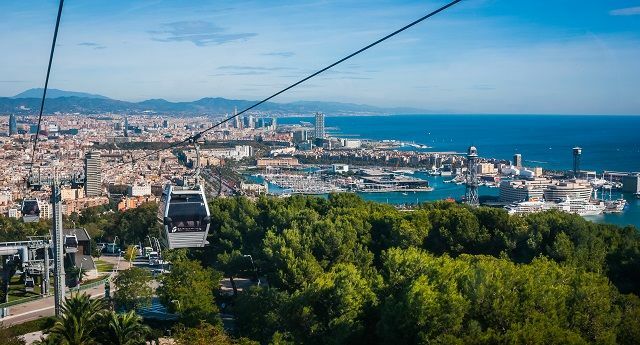 Offering breathtaking views of the city, it will take you directly to the top of Montjuic mountain, where you can visit the Montjuic Castle and enjoy 360º panoramic sights of Barcelona. 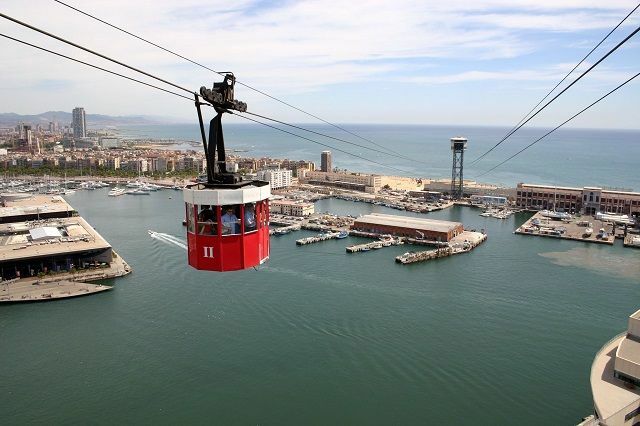 This impressive cable car takes you from Montjuic to Barceloneta beach and viceversa. It’s the fastest way to get from the mountain to the beach. It offers exciting views of the seaport, the beach, Maremagnum and even La Rambla. 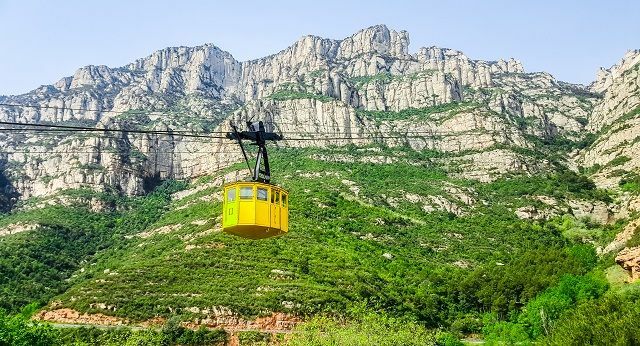 One way of getting to the stunning Montserrat monastery and mountain (located outside of Barcelona), is through this cable car. Book a 6 hour tour that includes transportation to Montserrat from Barcelona, cable car ride and access to the impressive church and monastery, home of the Black Madonna, Catalonia’s patron saint. This mountain railway system departs from Doctor Andreu Square (at the end of Tibidabo Avenue), directly to the top of mount Tibidabo. In there, feel free to visit Tibidabo Amusement Park (the only amusement park in Barcelona). Finally, you can also visit the Collserola Communications Tower and the Expiatory Church of the Sacred Heart. Above all, don’t miss one of the best observation decks in Barcelona, offering one of the most impressive views of the city. It departs from Paral·lel metro station (lines 2 and 3). The ride lasts no more than two minutes and the final destination is Montjuic. It’s located at walking distance from the Olympic Park and the Joan Miró Fundation. At the time of its opening in 1928, it was the fastest cable railway in the world. It could move around 6,000 people to Montjuic in just one hour. 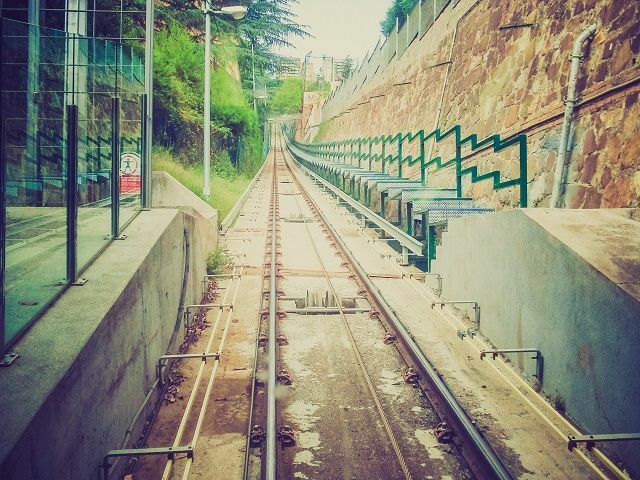 There is no extra charge to use the Montjuic funicular. It works with the regular metro ticket and there’s no need to leave the station. This rack railway system is also available to travel to the Montserrat monastery and mointain retreat. 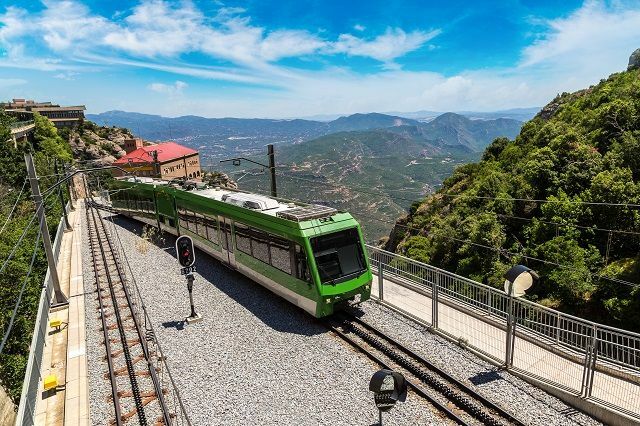 You can also book a half day tour to Montserrat that includes transportation from Barcelona, rack railway tickets and entry to the Benedictine Abbey.